Rhino is the distinctive element which promotes your corporation's brand. Inc. is the legal ending. The ending has no legal consequences. Your other option is to choose a numbered company. 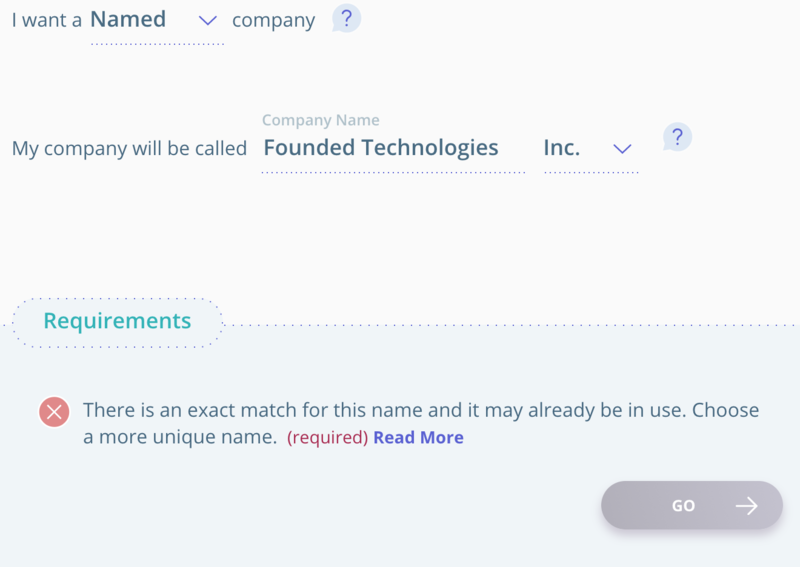 A numbered company is an automatically generated number that will represent your corporation's name. For example: 1234567 Canada Inc.
You can change your name in the future, however, you would need to file documents to amend the Articles of Incorporation. The filing costs money (depending on the jurisdiction, between $250.00-$400.00). 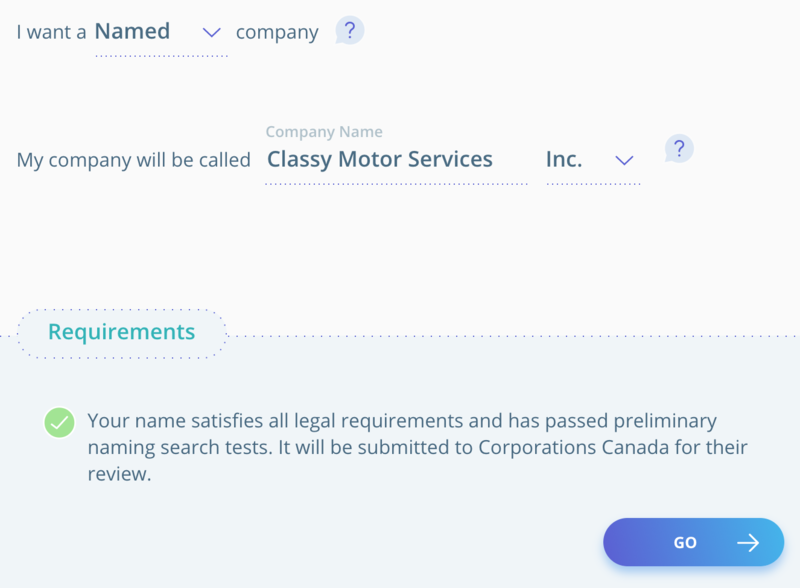 A numbered company can choose to operate using a trade name, but that trade name will have to be separately registered with the provincial government (processing fees vary). In this case, you must choose a new name. If you have previously registered this name for your business, either as the owner of a Trademark or a Trade Name, you can still proceed by filing a Consent with the government. Ask us about how Founded can help you through this process by emailing us at [email protected].